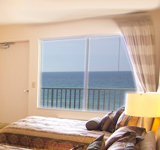 Take in Panama City Beach’s beautiful sunsets from your very own private balcony. 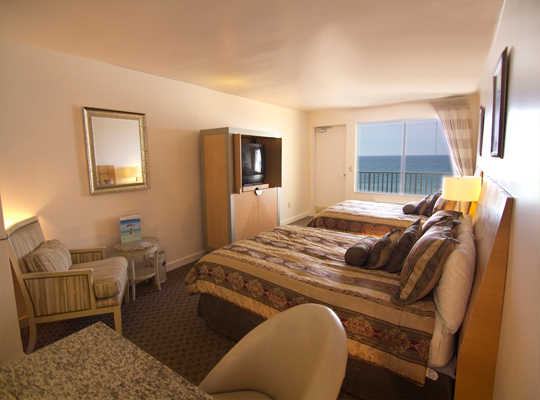 Each welly appointed suite has a private balcony directly on the Gulf of Mexico, overlooking the sugar sand beach and the heated pool. 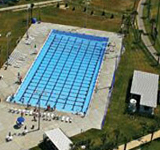 They also have a large sun deck so swimmers and divers can perfect their tans before heading back home. 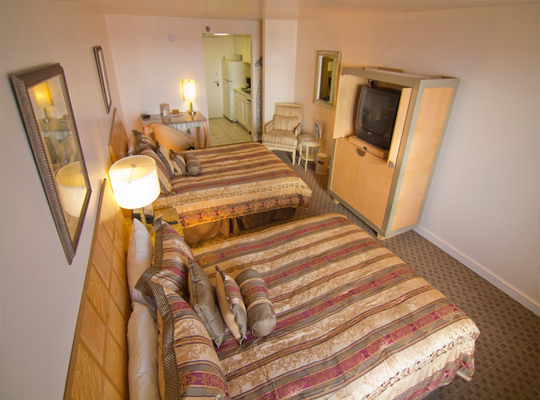 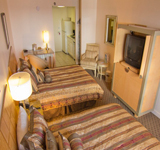 Rooms are equipped with amenities such as fully equipped kitchens, free WiFi, and LCD televisions. 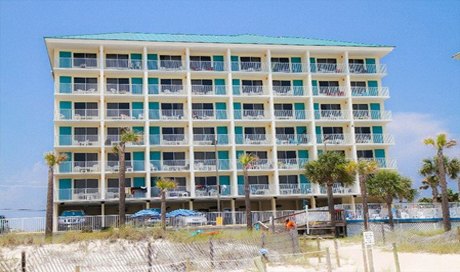 The hotel is located withing close proximity to dozens of restaurants and shops so your team can go exploring between morning and afternoon workouts. 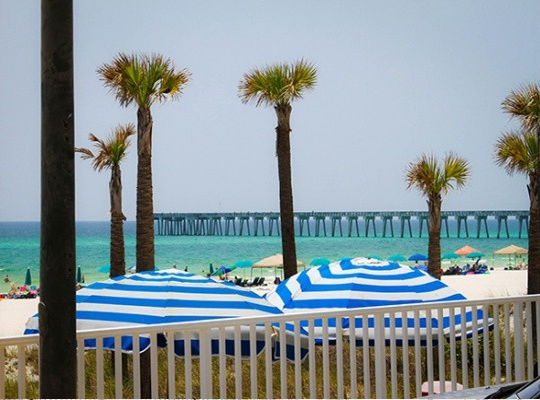 Home to “The World’s Most Beautiful Beaches”, Panama City Beach’s most distinct feature is its 27 miles of sugar sand beaches and crystal clear water. 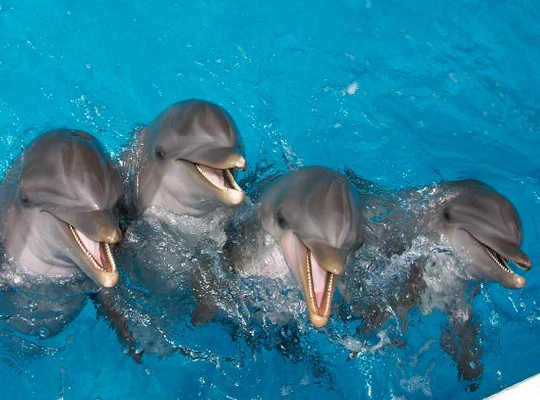 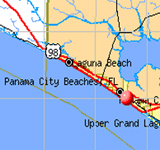 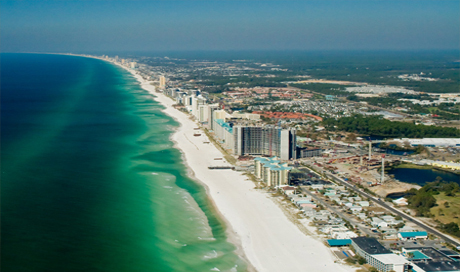 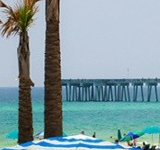 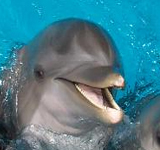 The city lies on Florida’s Emerald Coast on the Gulf of Mexico. 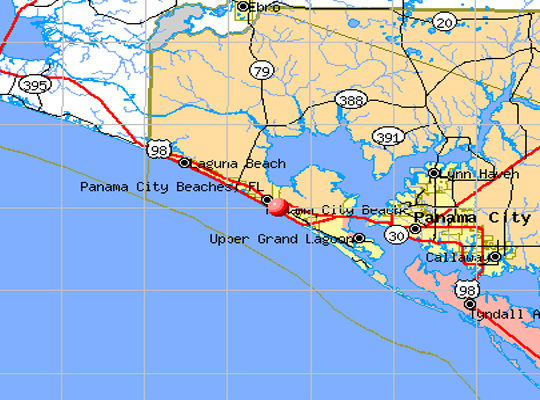 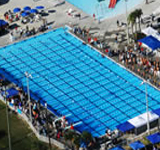 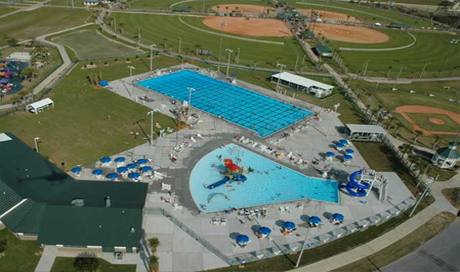 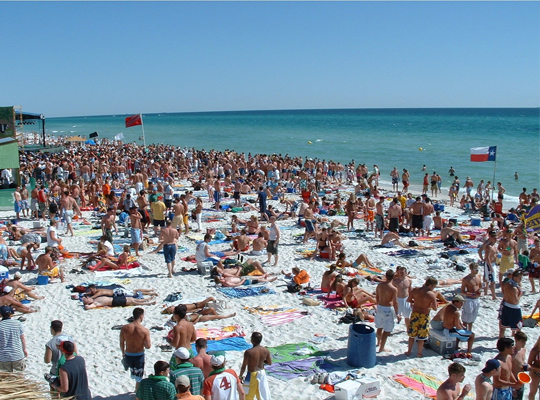 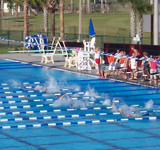 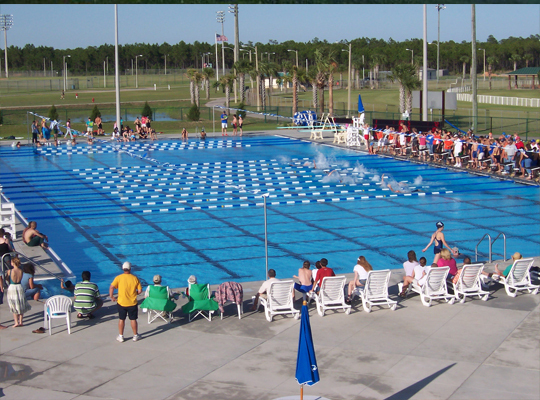 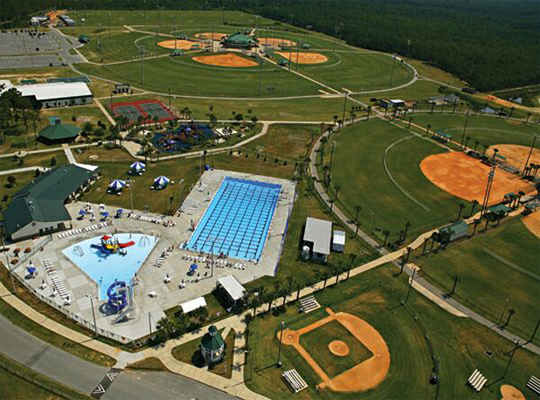 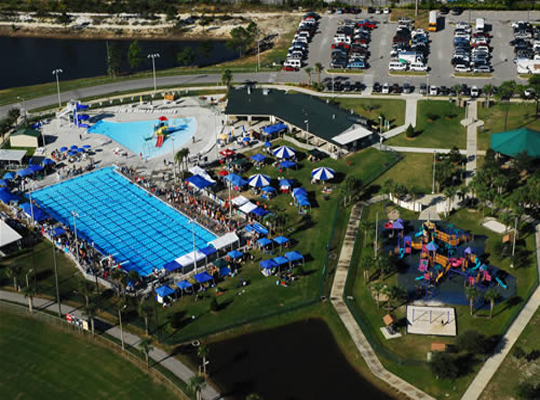 With boatloads of attractions, top-notch restaurants, beach activities, amazing accommodations and world-class events, you can be sure that your training trip to Panama City Beach will be one your swim team is sure to remember.